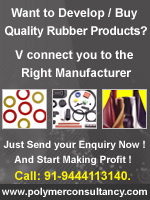 India Rubber Directory : Ebonite Rubber Products - Jai Hind Rubber Products (Gujarat) Pvt. Ltd.
Company Name : Jai Hind Rubber Products (Gujarat) Pvt. Ltd.